Earn cash on everyday purchases. 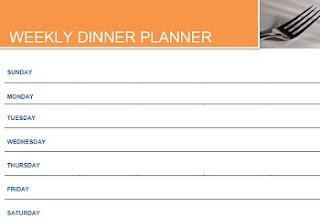 It's a PDF format document for Sunday through Saturday Meal ideas for you to write down. 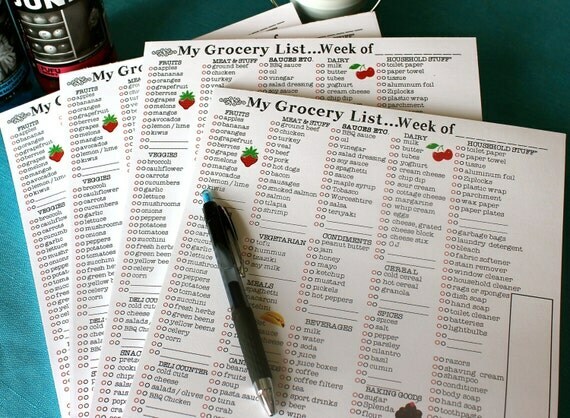 Just print it out and make your meal lists for the week. 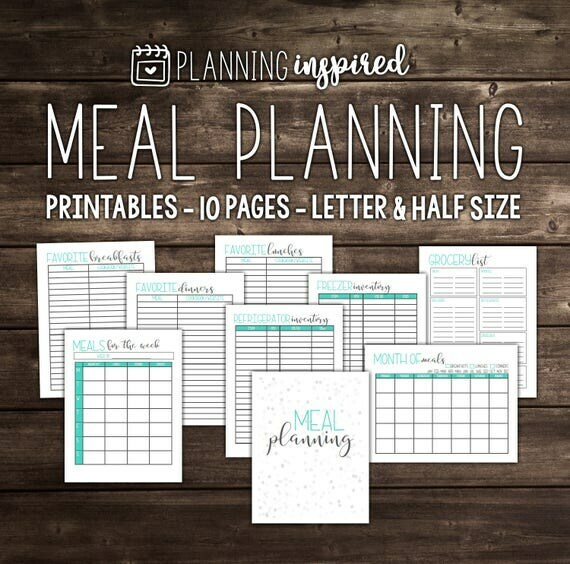 Be sure when printing you click on size and under size options select "Fit to Page" Be sure to check out additional meal planning and grocery shopping list below.